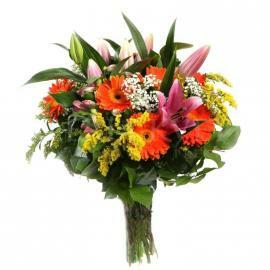 Delivery in 2 hoursIf you send bouquet in Bratislava. 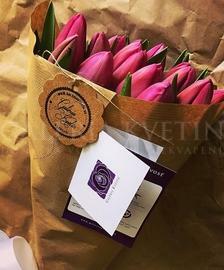 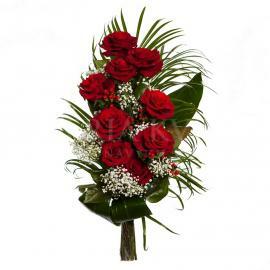 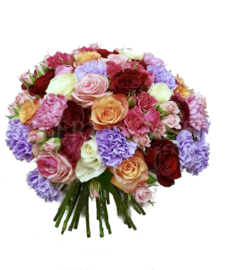 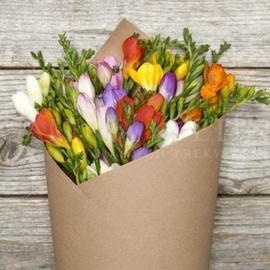 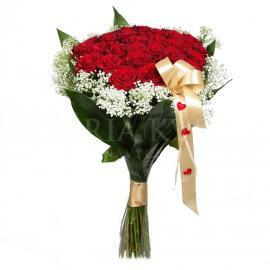 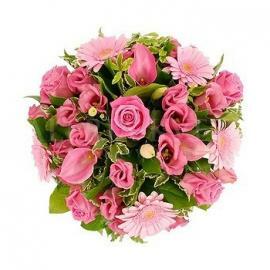 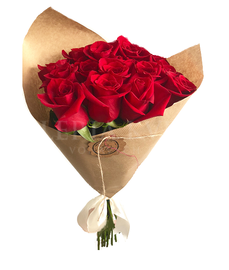 We always guarantee fresh flowers!Delivery in Slovakia, Czech Republic, Hungary and Austria. 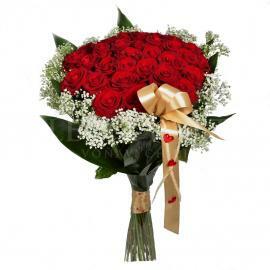 Do not forget on your beloved! 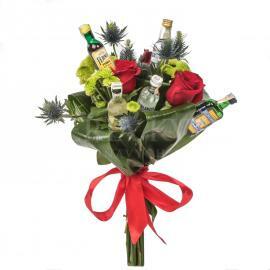 Create your own calendar and we will remind you in time when your acquaintance celebrates!